There’s a new Keebler coupon available! 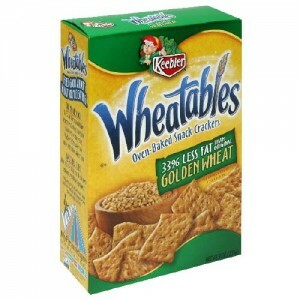 Go here to print a $1.50/1 Keebler Wheatables or Nut Crisps coupon. 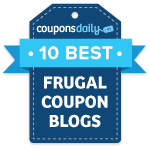 This coupon will easily make for a very sweet deal when paired with a sale. These go on sale for $1.99, so possibly only $0.49 after the coupon!